Here's a simple repaint that should SO be done. Voyager class TakaraTomy Animated Blackout as Animated Venom. What fiction has that body appeared in? But he had this body in the cartoon. Is something wrong with your picture? 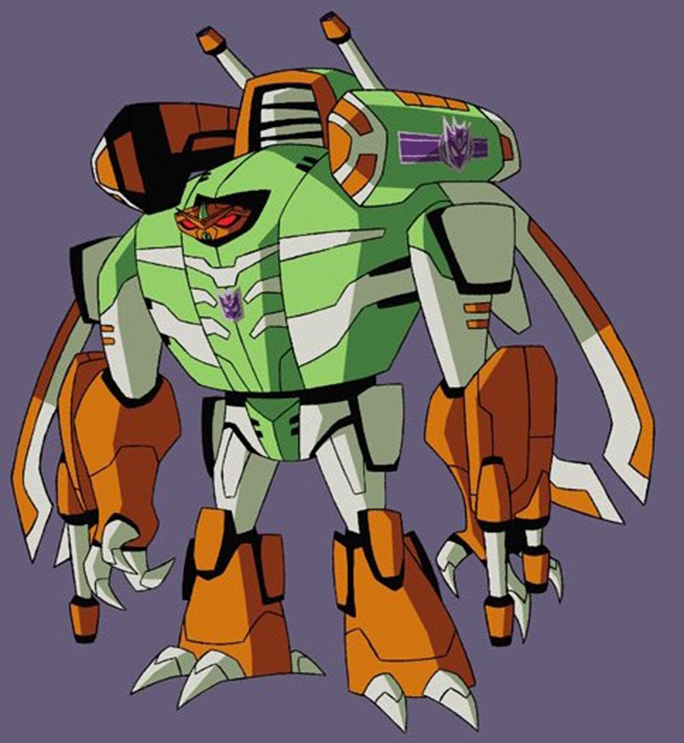 Yes, because that the toy his cartoon model was based on, and, at the time, that was the only Silverbolt toy in existence during the cartoon's initial run. 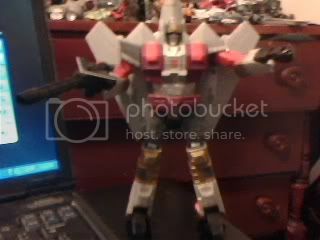 Plus, the Universe toy doesn't even have the same altmode. 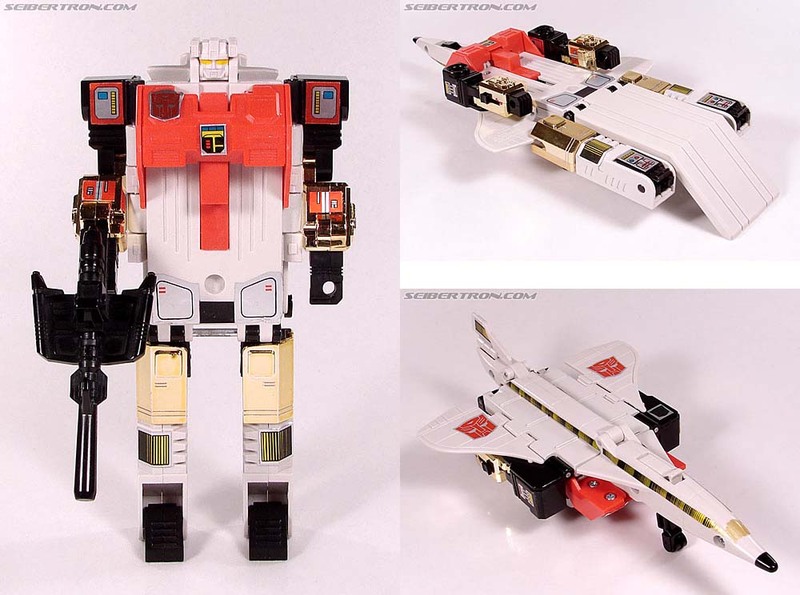 G1 cartoon Silverbolt turned into a Concord SST jet liner (like the G1 toy), whereas Universe Silverbolt turns into a (futuristic) FB-129 supersonic fighter-bomber. The wings are also different in Robot Mode, with the cartoon model and G1 toy have them pointing down, while the Universe toy has them (and the nose cone) point up. The colors are also a bit different, with the Universe toy having too much dark gray where the G1 cartoon model/toy had white/"off white". And his cartoon head had no gold. And the upper legs in the toon were gold, while they're gray on the Universe toy and instead his knees are gold on that toy. I could go on, but this is enough. hate to just jump in from nowhere but as for repaint that are desireable id say the generations line has succeded in repainting figure i already bought and making me buy them again because they are so well done! bring on sky shadow and junkheap! Well, we've seen his body. I've included the above image for reference.